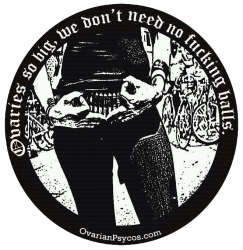 Clitoral Mass 1st Time Riders Tips & Check List – O.V.A.S. 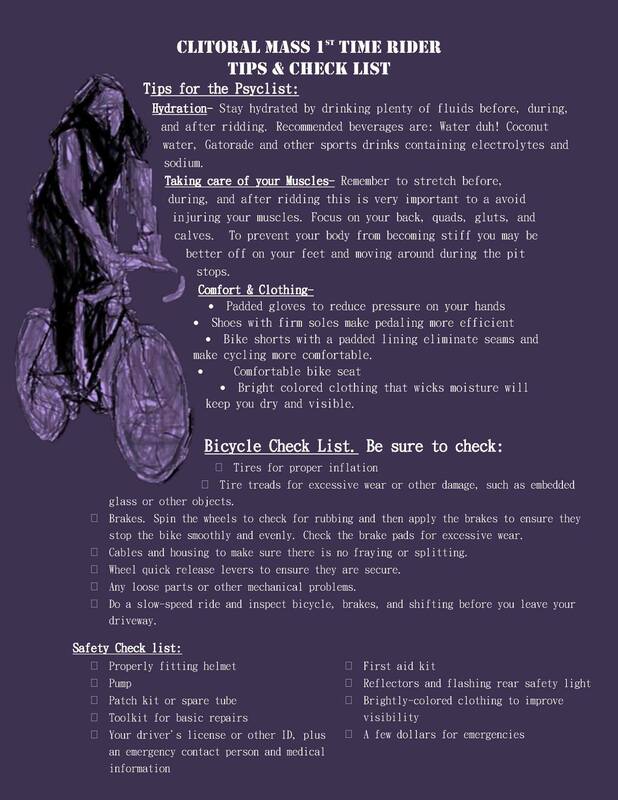 For all y’all first time riders, check out this check list on how to prepare for the big day! Remember Clitoral Mass is taking place August 16th! If you’re interested in volunteering check out the forms below! Next PostNext Be kind to the environment and your wallet, take the train to Clitoral Mass!